A holiday in the mountains can be the right occasion to get back into shape and dedicate time to physical activity. 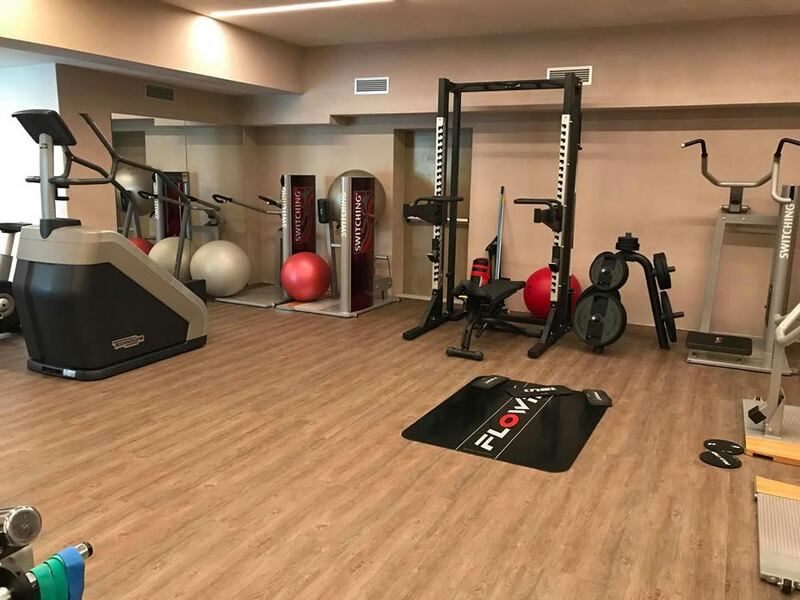 In addition to the opportunity to practice outdoor sport at our hotel with fitness centre in Livigno you can enjoy the convenience of an fully equipped gym to refine your workout even in the mountains. 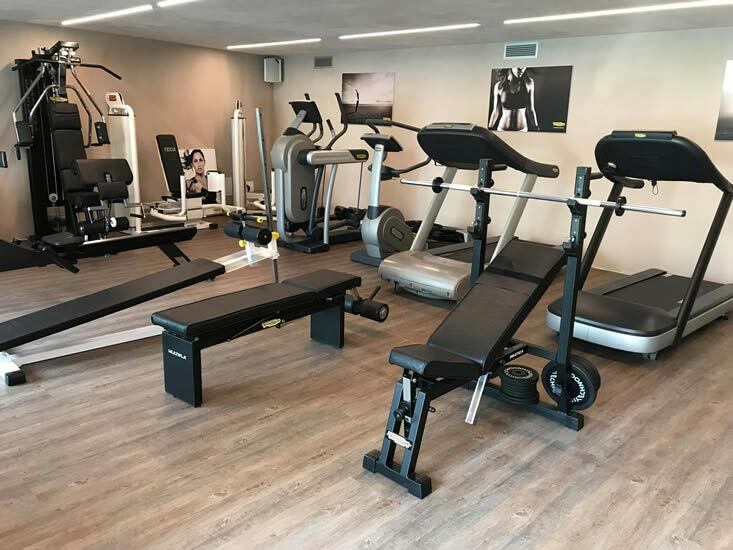 Modern Technogym equipment and a Switching® circuit are at your disposal every day in our 3 star hotel with gym in Livigno for a really active holiday.  Moreover, upon request you can be assisted by Emanuela, our personal trainer who will gladly help you out during your workout sessions. 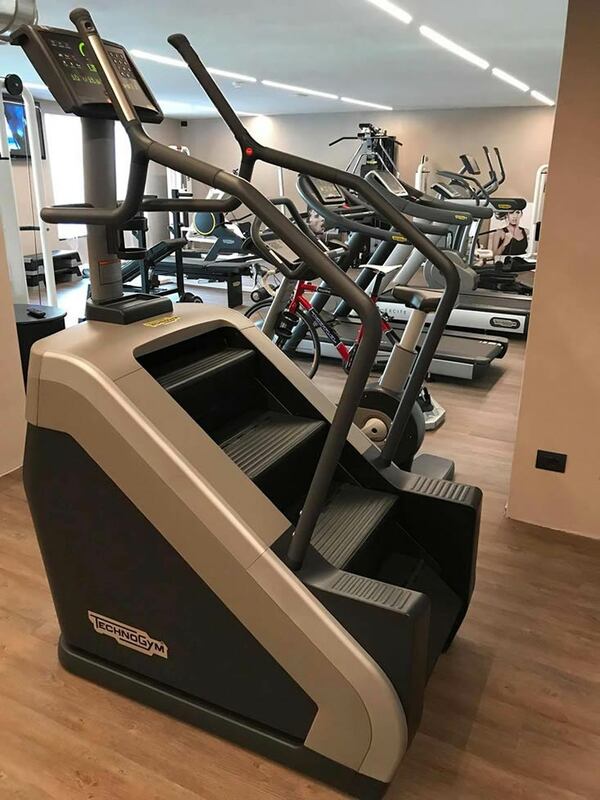 To add a pleasing follow-up to your workout sessions, don’t forget that the Wellness & Spa centre offers special treatments dedicated to sportsmen, energetic, relaxing and soothing therapies.